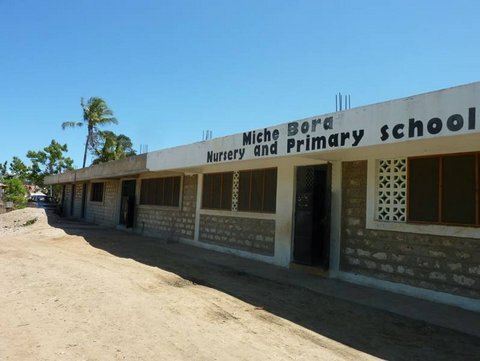 A small UK charity building a school and providing quality education, health care and a feeding programme to 275 poor children in a Mombasa slum. 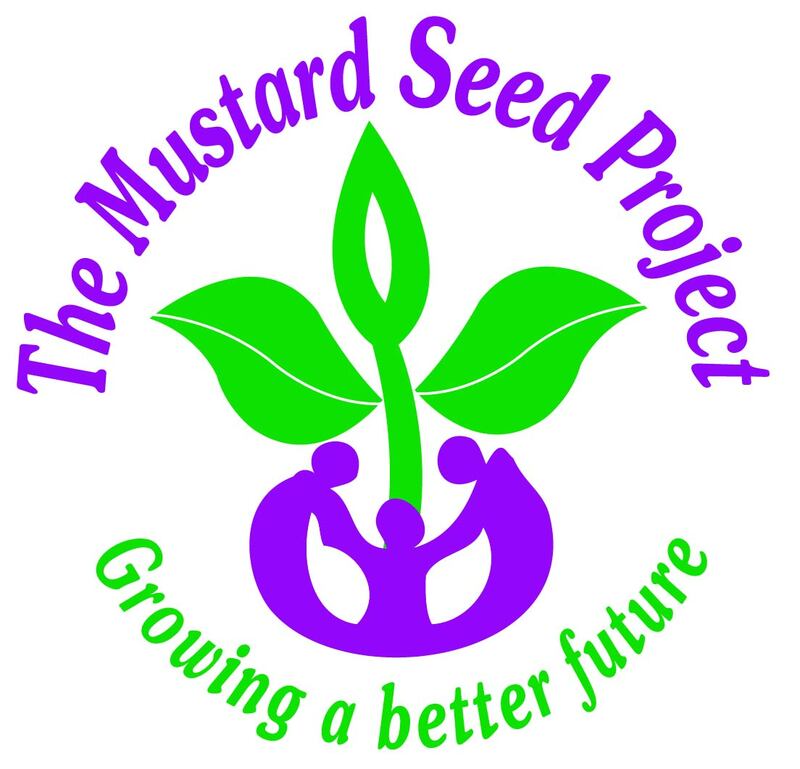 This year Mustard Seed Project is 10 years old! 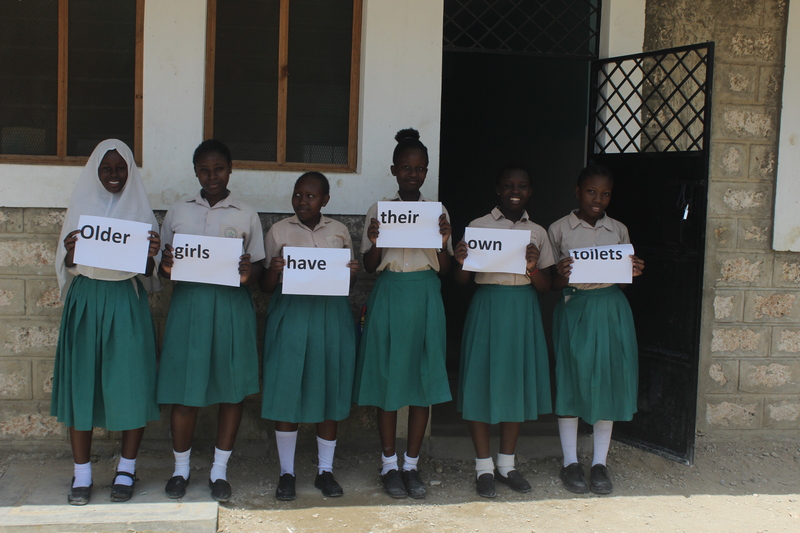 With your help, we shall build six classrooms on the upper storey of our new building to accommodate all the children in the same place, saving us £5,000 per year in rent. The total cost for this project is £60,000. 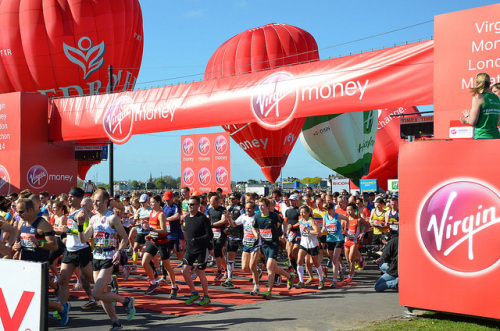 £14,000 raised so far this year. 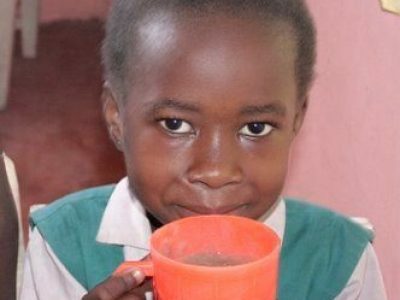 There are many ways you can volunteer, both in Kenya and in the UK. Contact us to find out how. 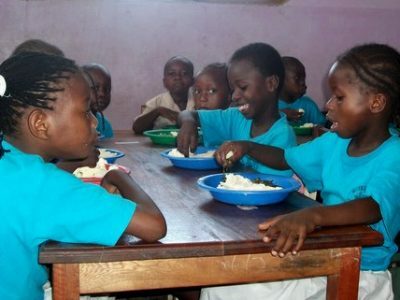 It costs £15,000 a year to feed our children. Around £7 per child per month during term time.